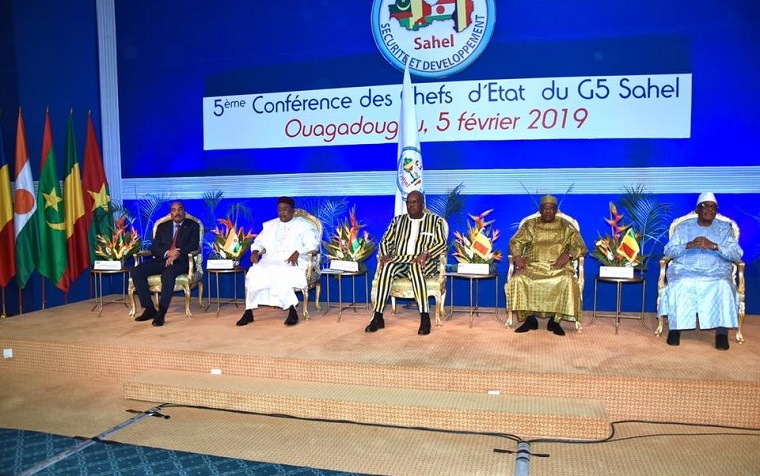 The 5th G5 Sahel Heads of State Conference was held on February 5th , 2019 in Ouagadougou with the effective presence of all the presidents of the member countries. The outgoing President Issoufou Mahamadou of Niger, before handing over the torch to his Burkina counterpart, Roch Marc Christian Kaboré, welcomed his record, which resulted in funding commitments of 431 million euros (approximately 282 million euros). billion FCFA) for the operationalization of the G5 Sahel joint force … Remains to collect the funds. During the Nigerian presidency of the G5 Sahel that ended on February 5th , 2019 in Ouagadougou, several development projects were implemented, with significant mobilization of funds. 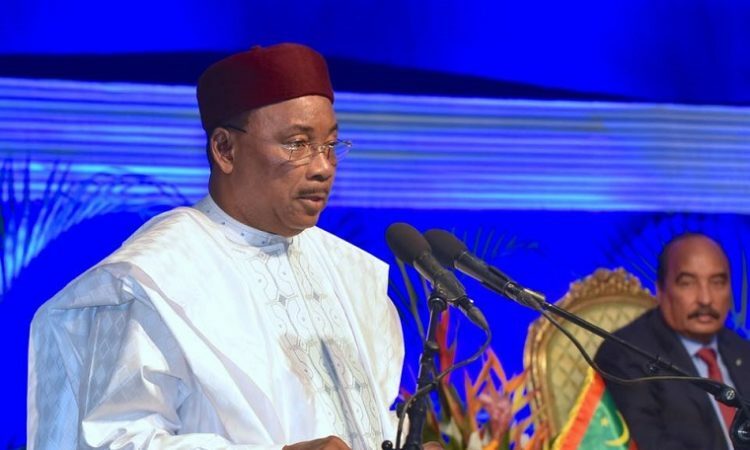 Nigerian President Issoufou Mahamadou recalled that when he took office in February 2018, the resources available for the first phase of the G5 Sahel’s operationalization were 294 million euros (about 192 billion FCFA) for needs. 423 million euros (about 277 billion FCFA). “A conference was convened in Brussels on 23 February 2018 to obtain the additional funding. This conference was a great success and mobilized 414 million euros (about 271 billion FCFA). 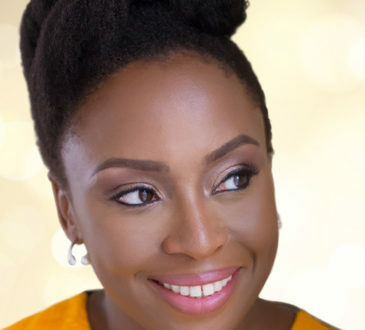 Taking into account the additional announcements, the promises amount to 431 million euros (about 282 billion FCFA) of which 267 (about 175 billion FCA) actually paid. President Issoufou Mahamadou welcomed the operationalization of the joint G5 Sahel force in 2018, which has led several operations, particularly in the central zone, which includes the Sahel zone between Niger, Burkina Faso and Mali. 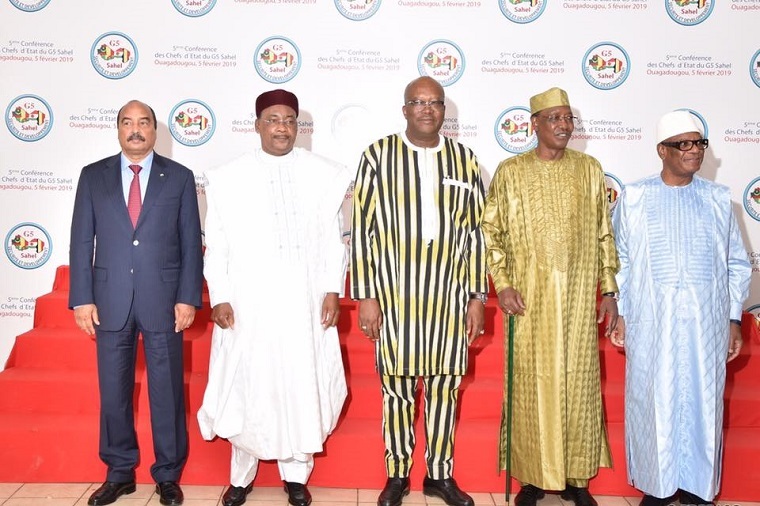 In turn, the other G5 Sahel leaders Ibrahim Boubacar Kéita (Mali), Idriss Deby Itno (Chad), Mohamed Ould Abdel Aziz (Mauritania) and Roch Marc Christian Kaboré (Burkina Faso) welcomed the progress made since the establishment of the coalition. To date, several mechanisms have been put in place to combat multiple security threats. 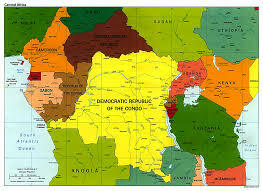 These include rapid action groups for surveillance and intervention, the ongoing operationalization of the N’Djamena regional police academy, the operationalization of the G5 Sahel defence college in Nouakchott and the center, the merger of the information of Niamey, the start of the activities of the sahelian college of security of Bamako. The G5 Sahel Presidents thanked all the partners for their expressed funding intentions and urged them to fulfill their commitments. They also decided to set up the Sahelian Threat Analysis and Early Warning Center in Ouagadougou at the moment when this country took the lead in G5 Sahel. This, the challenges remain numerous as deplored the new president of G5 Sahel Roch Marc Christian Kaboré. On the eve of the summit, a new terrorist attack killed 14 people in the north of the country, in Kain. The G5 Sahel is a response to terrorism said the president of Burkina Faso, provided to associate the issue of development to that of security. “I would like to reiterate the urgency of implementing our Priority Investment Program, the roadmap for the sustainable development of G5 Sahel countries”. G5 Sahel’s Priority Investment Program aims at achieving road, rail and energy infrastructure, strengthening governance, defensce and security, resilience and human development in fragile border areas vulnerable to terrorist threats. It consists of 105 projects with a total cost estimated at around 6 billion euros (3,935 billion FCFA). The amount of the first phase of the program (2019-2021) which is 2 billion euros (1 311 billion FCFA), was the subject of a coordination conference of partners and donors on 6 December 2018 to Nouakchott. This conference recorded 2, 4 billion euro (1,574 billion FCFA) of ads. 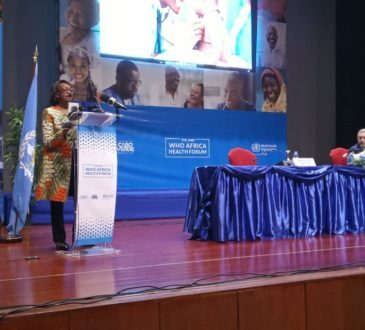 The framework for monitoring the implementation of this first phase was adopted at the G5 Sahel Council of Ministers on 3 February 2019 in Ouagadougou. 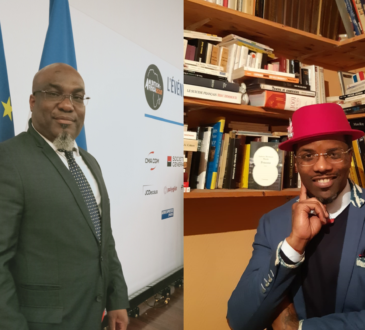 The president of the Faso Roch Marc Christian Kaboré account during his mandate, continue the plea for the attribution of a more robust UN mandate, to the joint force of G5 Sahel, under chapter VII of the Charter of the United Nations Organization.